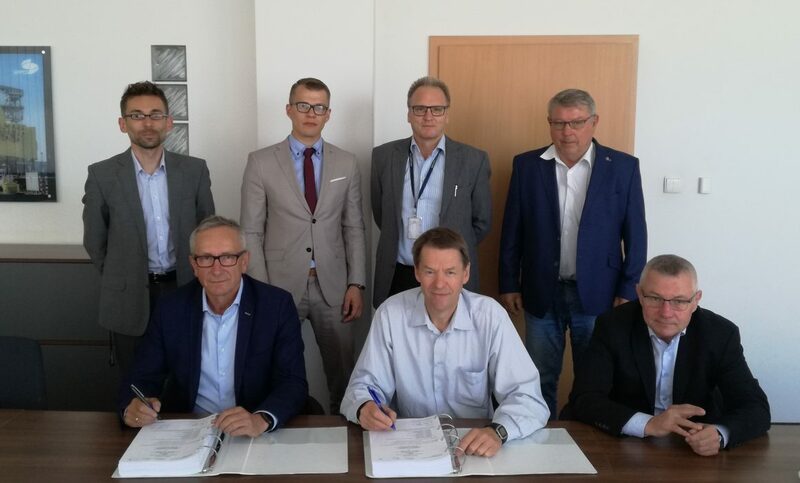 On 30th of May Energomontaż-Północ Gdynia S.A. (EPG) has signed the contract with Kvaerener AS for building of modules for FPSO vessel. This cutting edge FPSO is designed to operate the largest subsea Oil & Gas filed currently under development. Johan Castberg is Equinor’s (Statoil) flag project and being part of it reflects EPG constant commitment to quality, project delivery and experience in Offshore Industry. The scope consist of three modules, including two completely equipped with total weight of 1900 tons. EPG is proud to be the only supplier of completely equipped and ready for installation modules located outside of Norway.